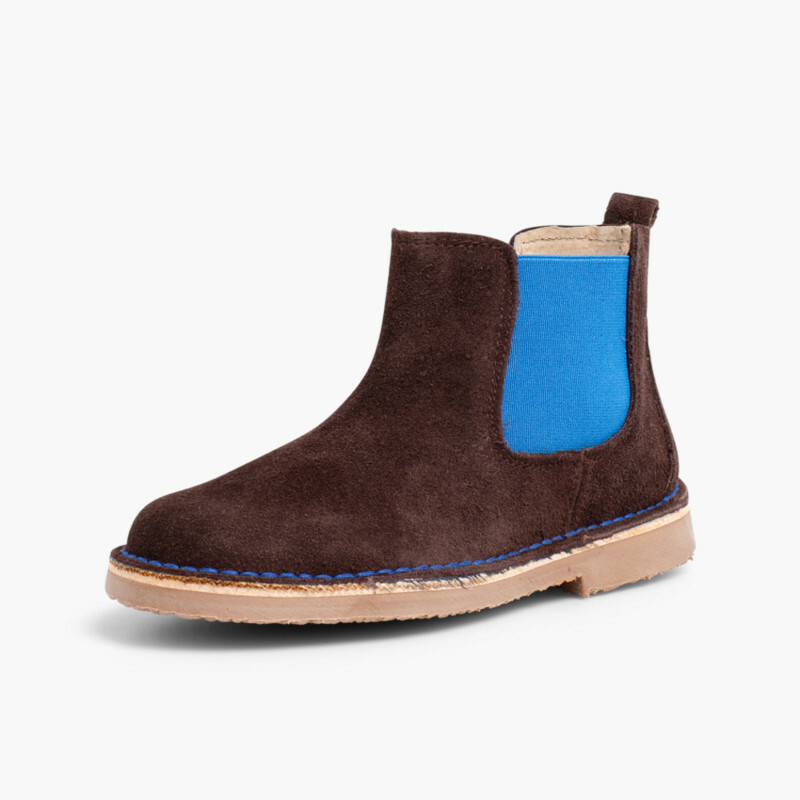 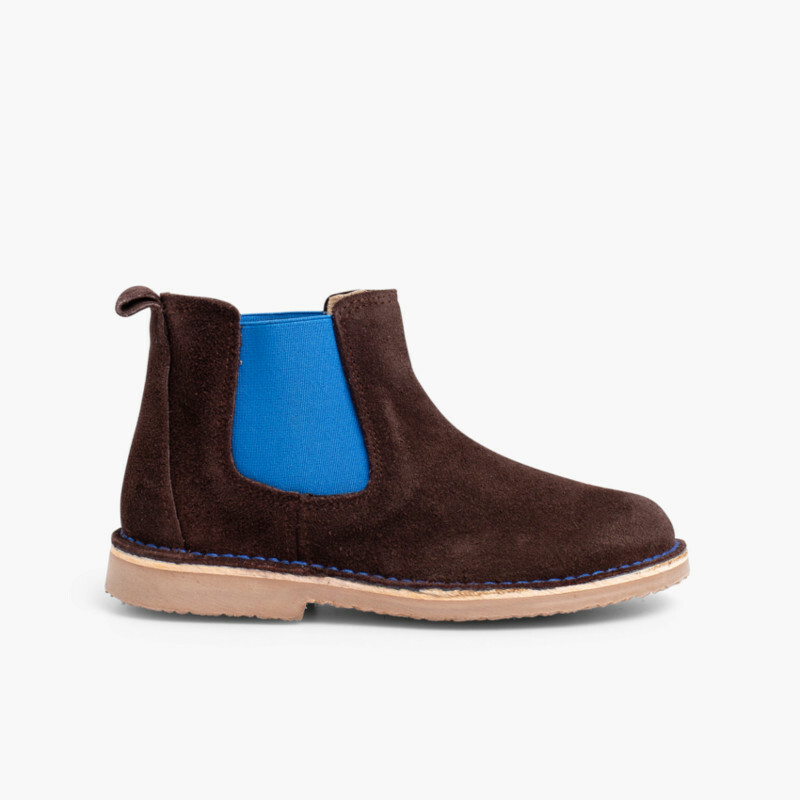 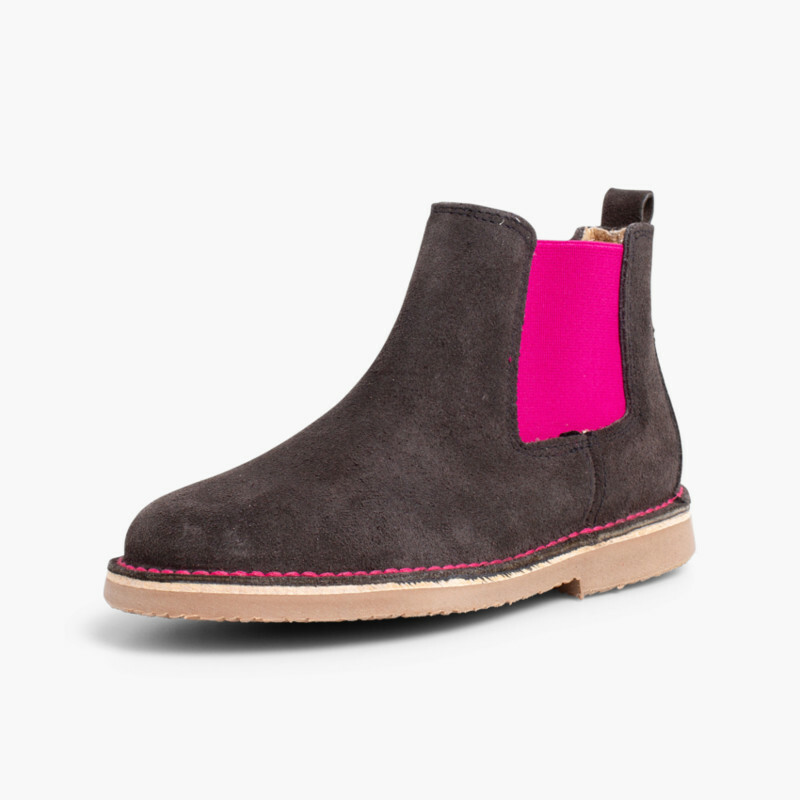 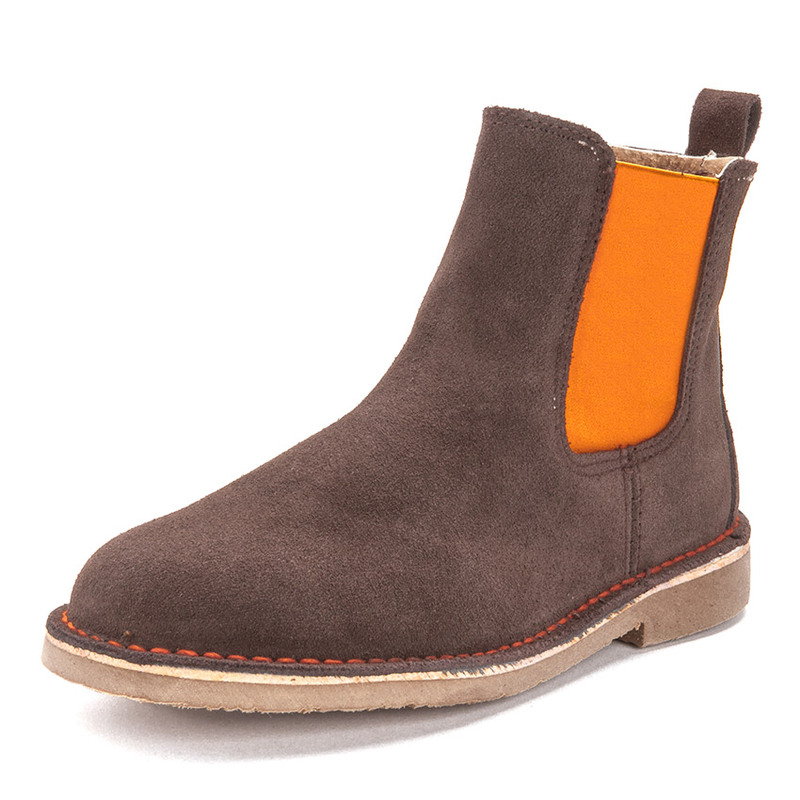 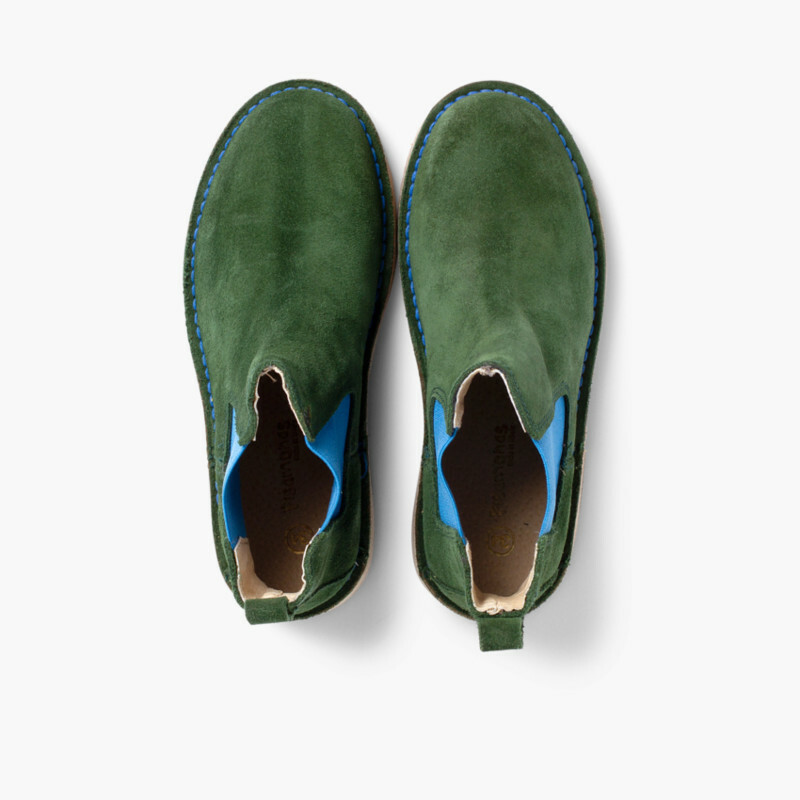 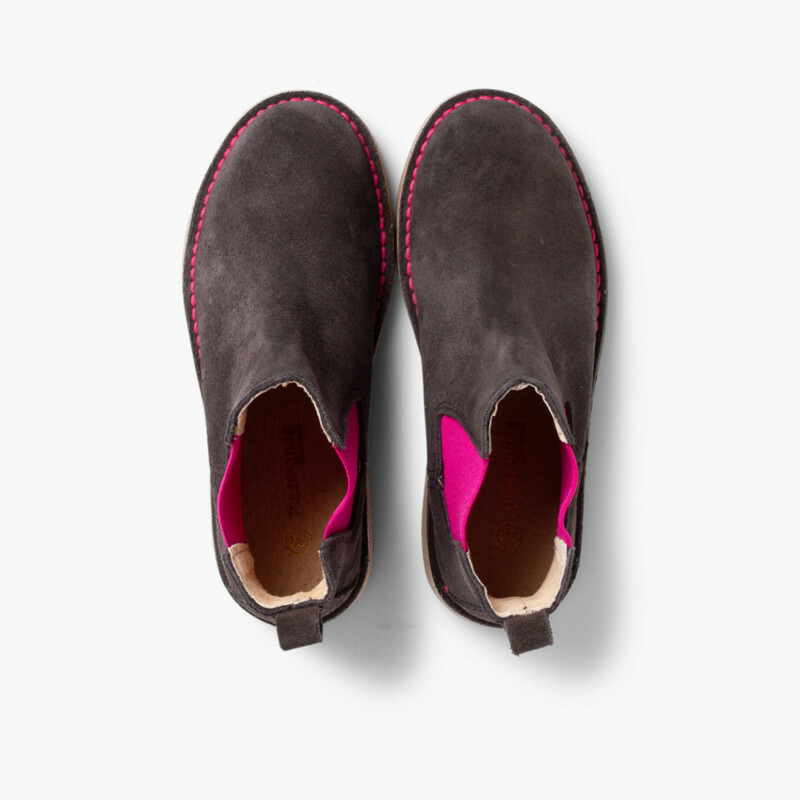 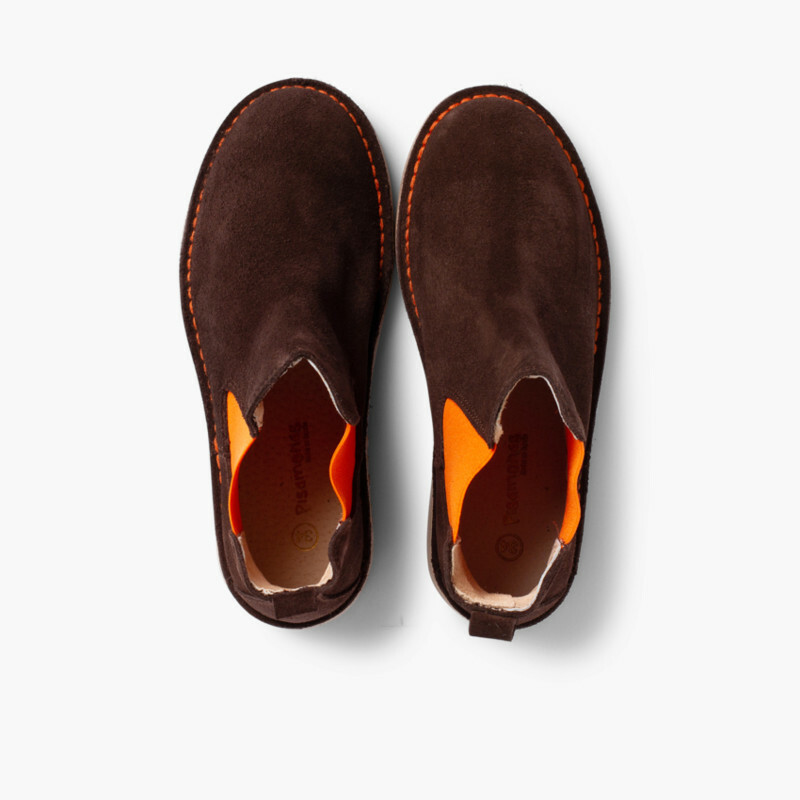 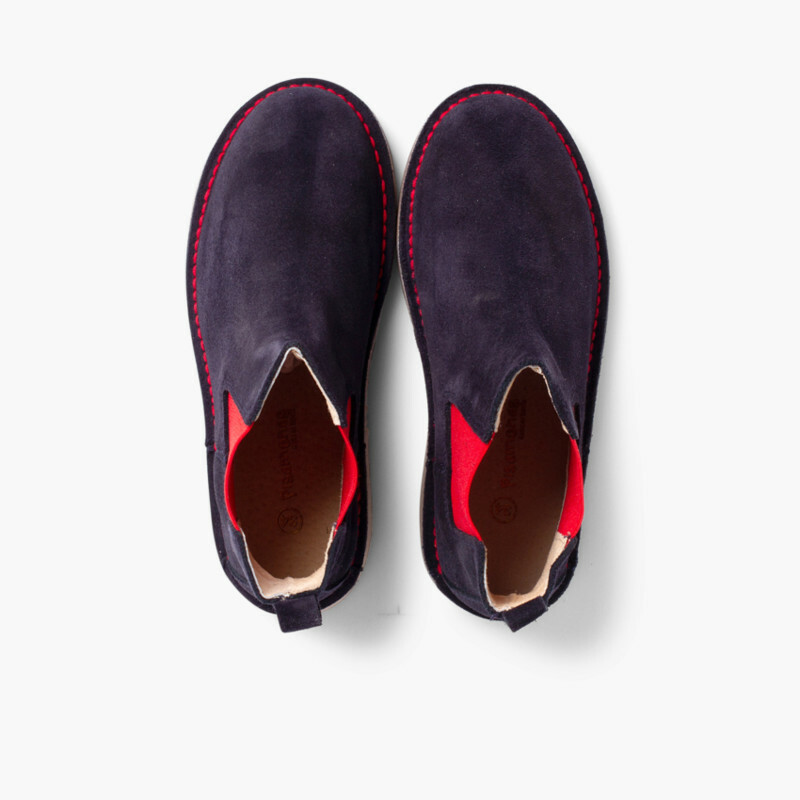 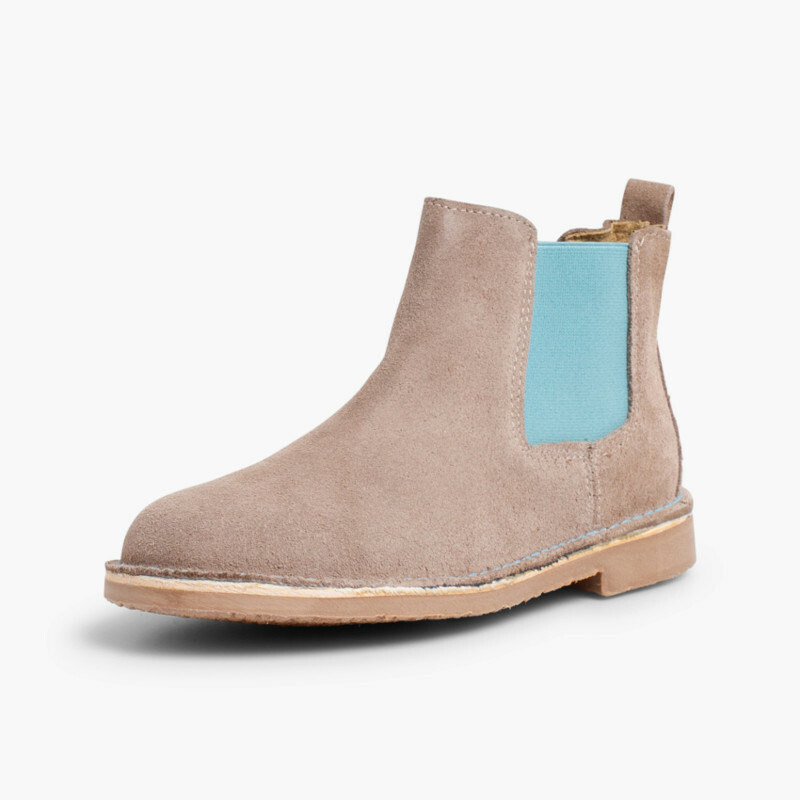 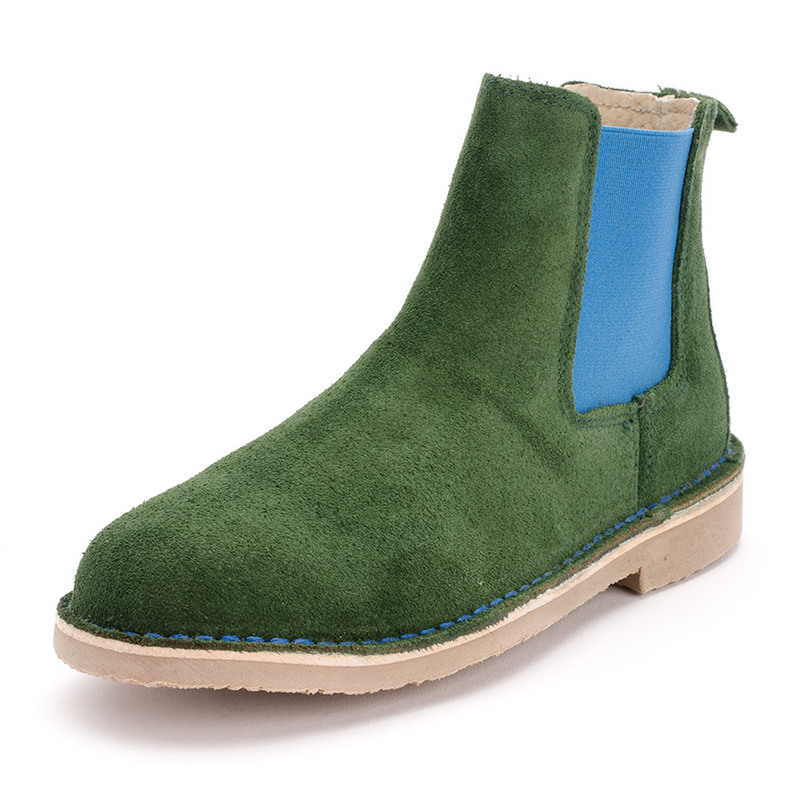 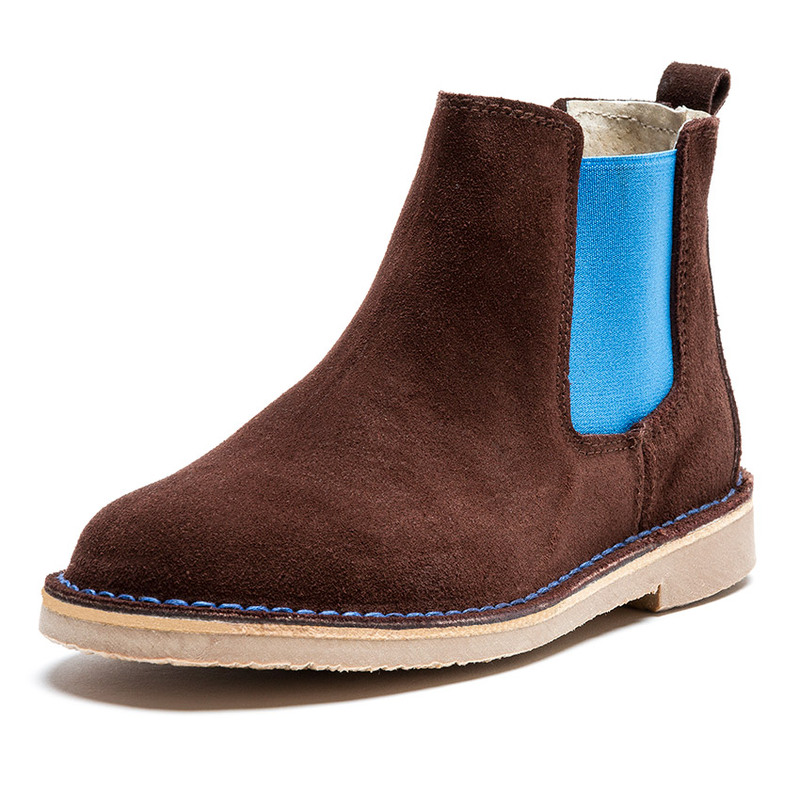 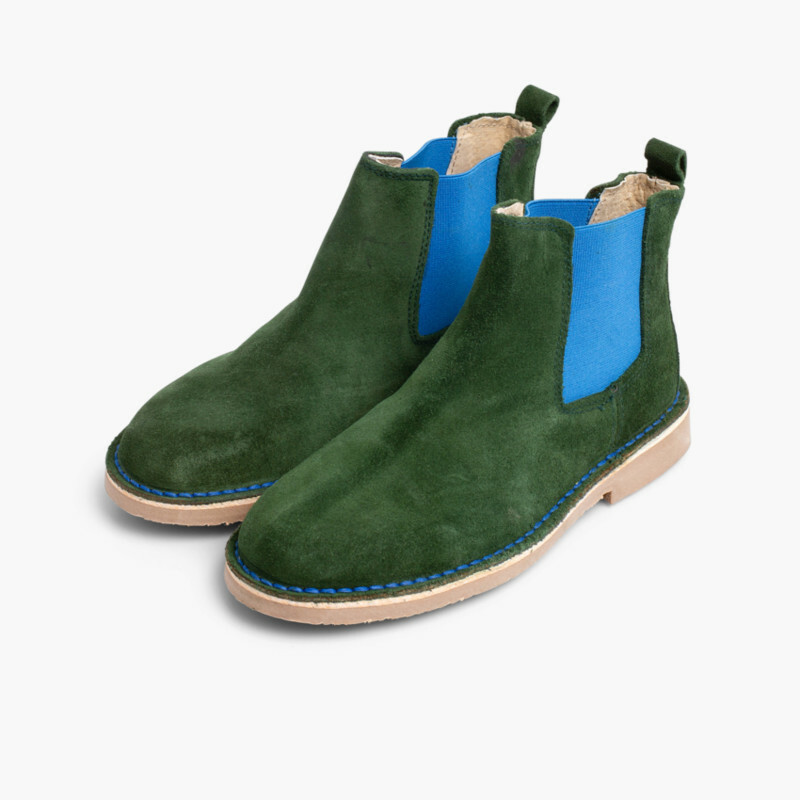 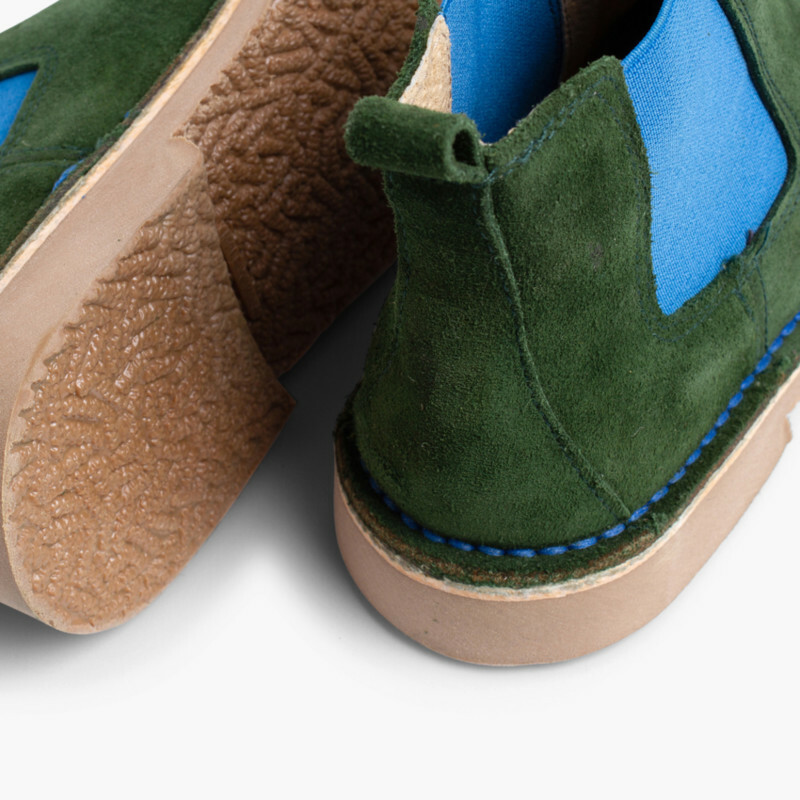 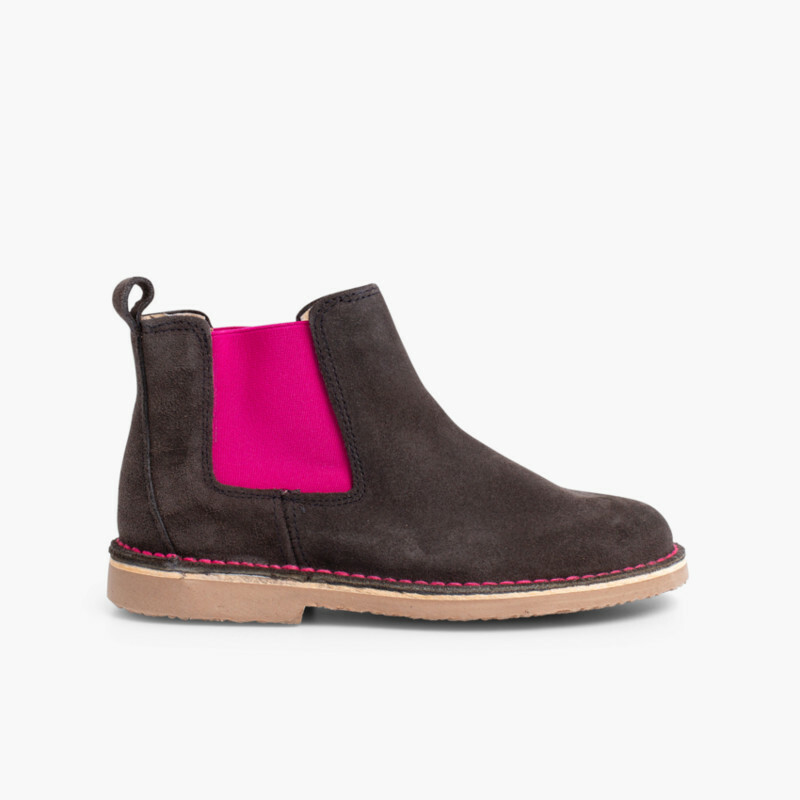 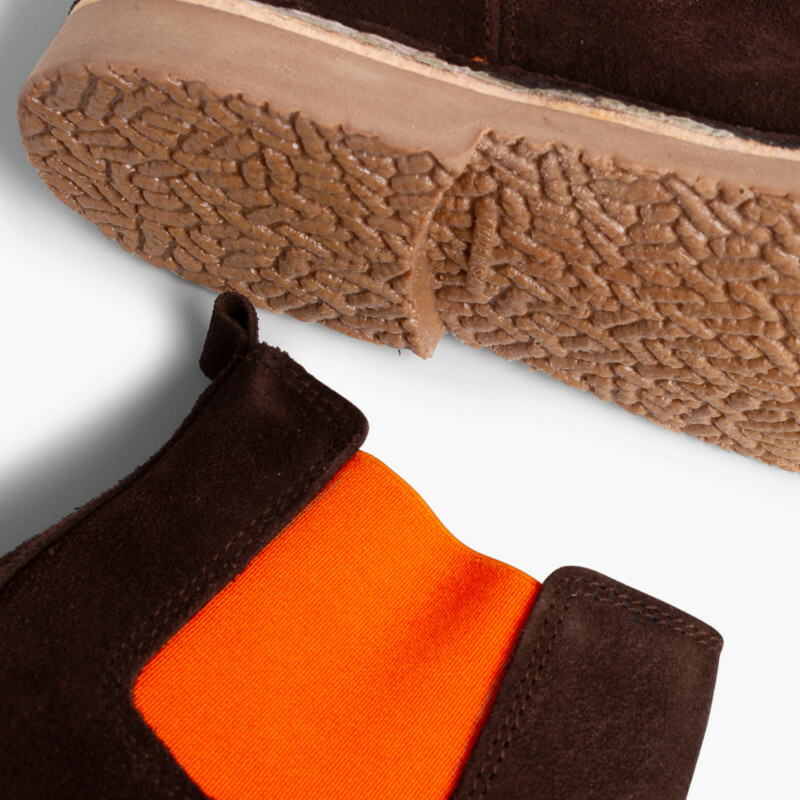 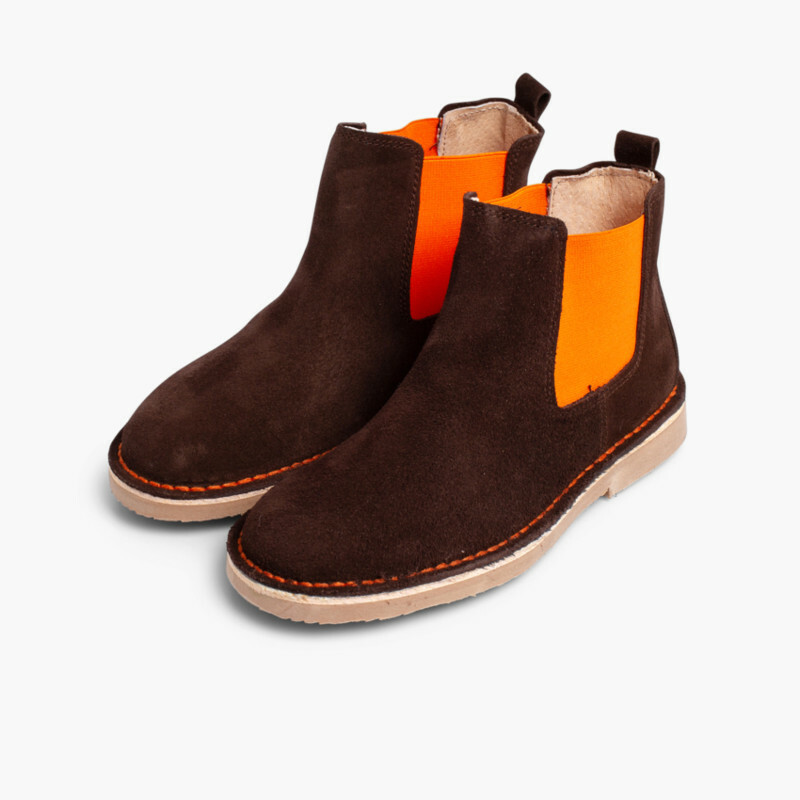 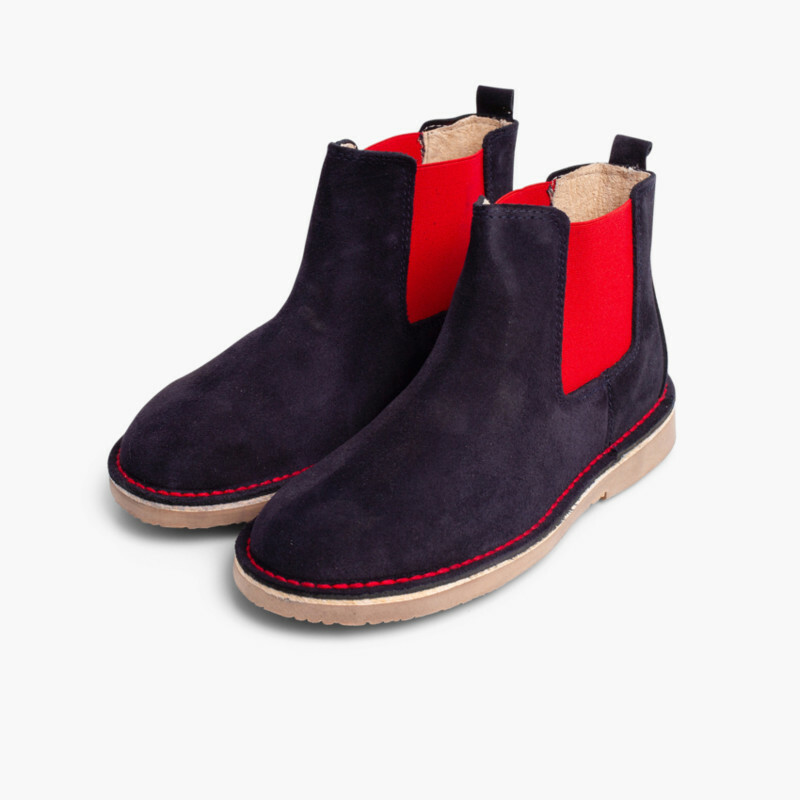 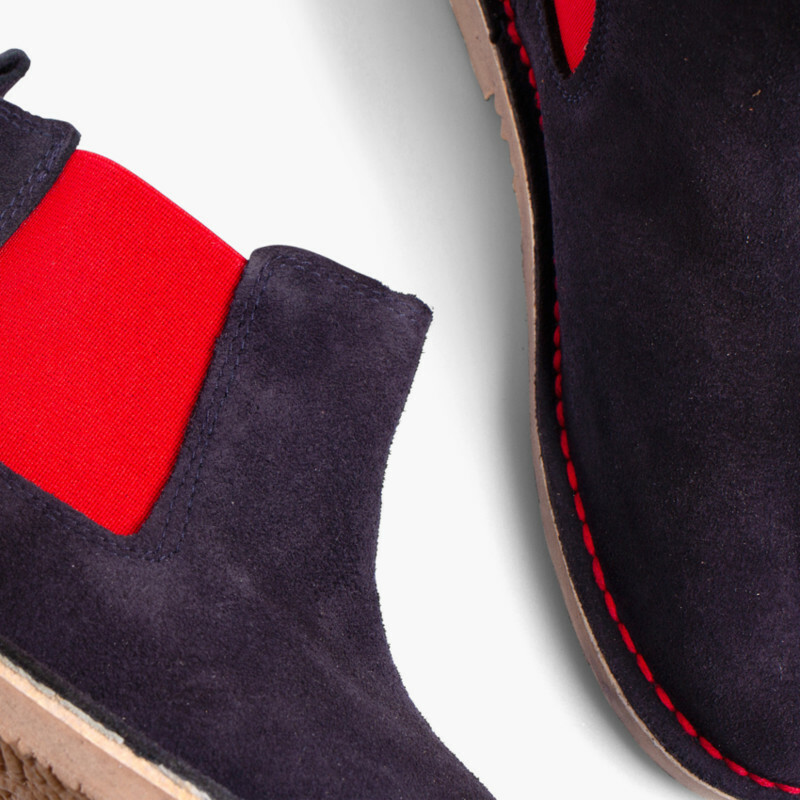 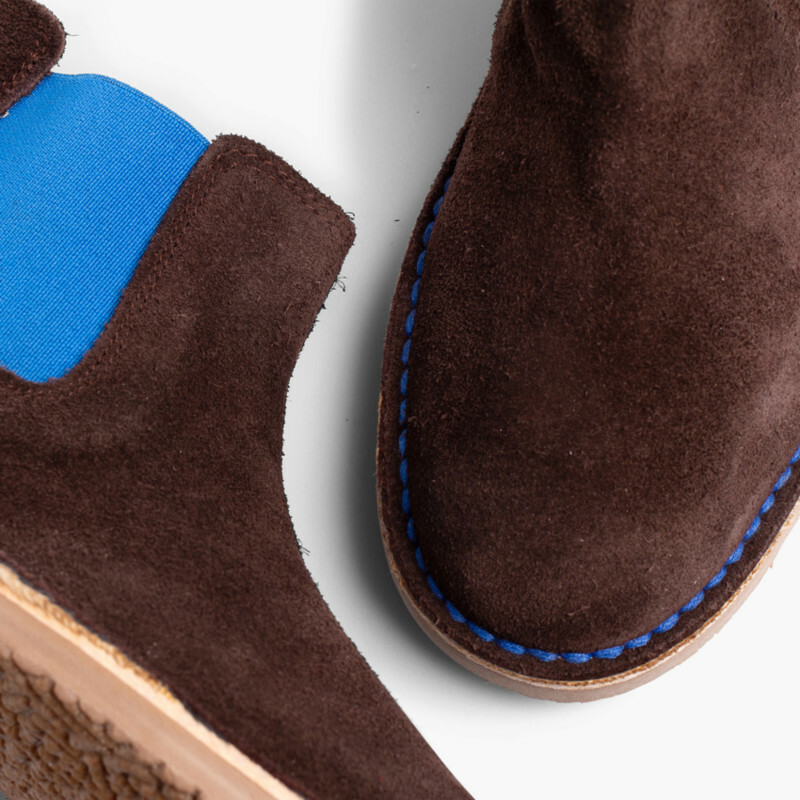 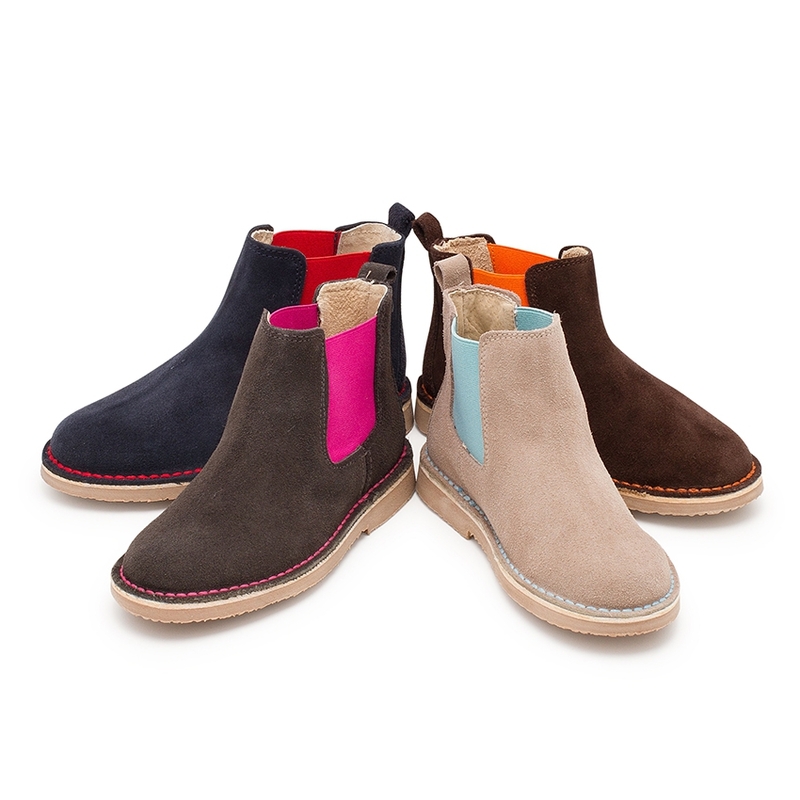 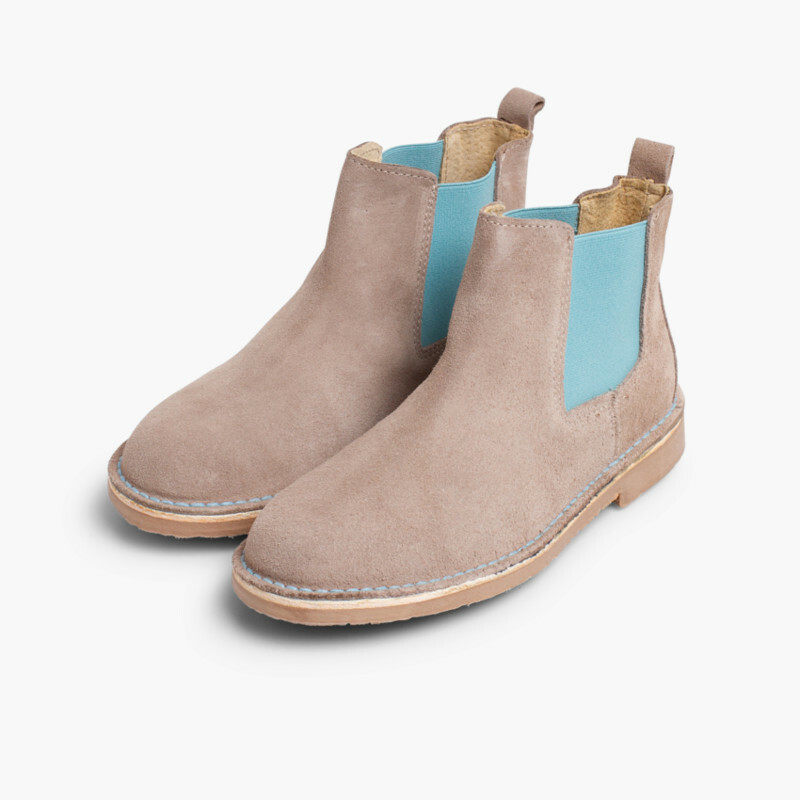 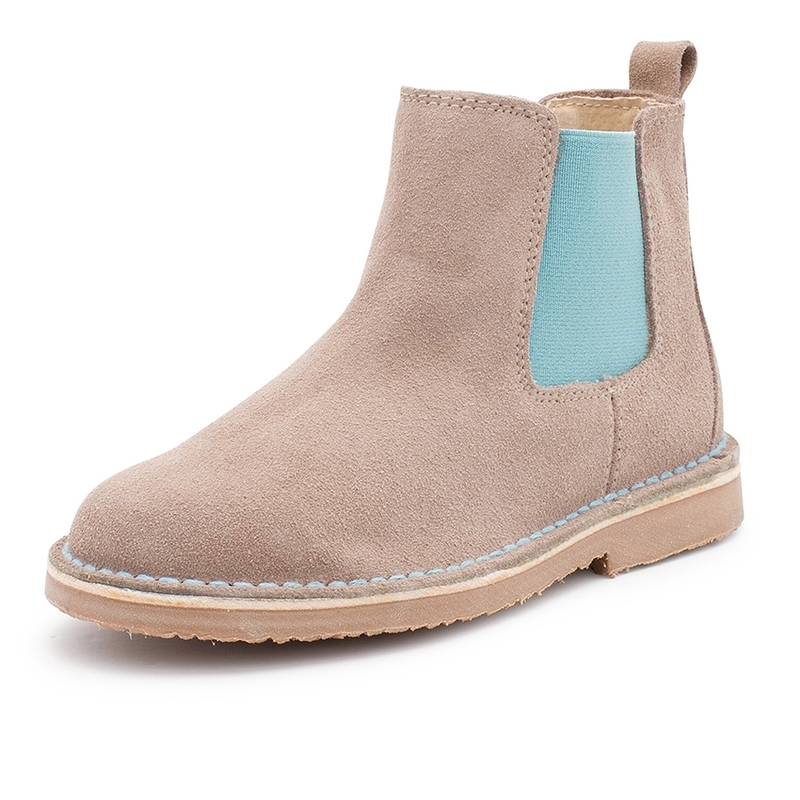 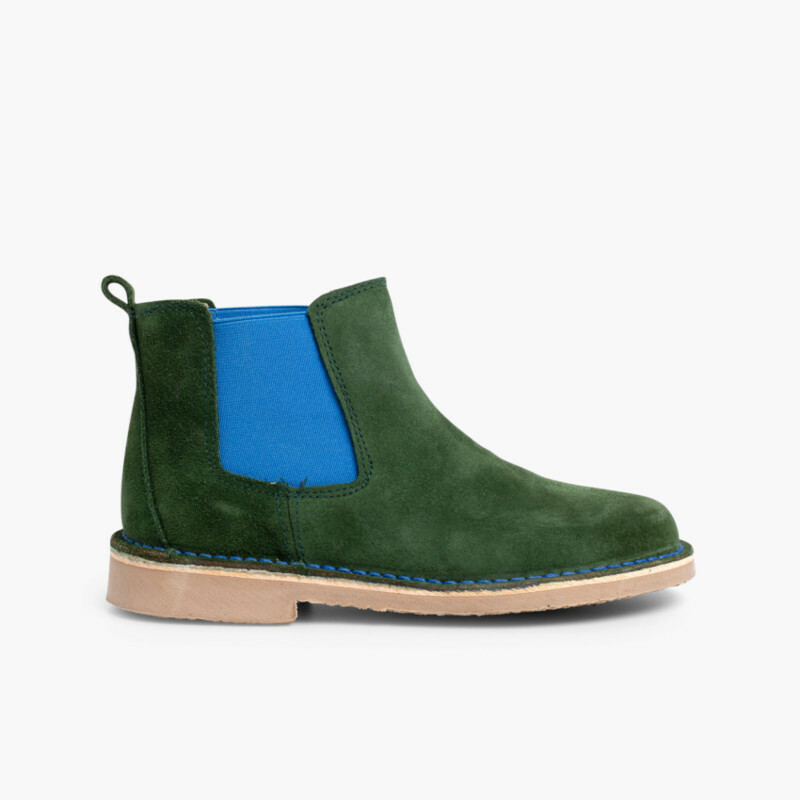 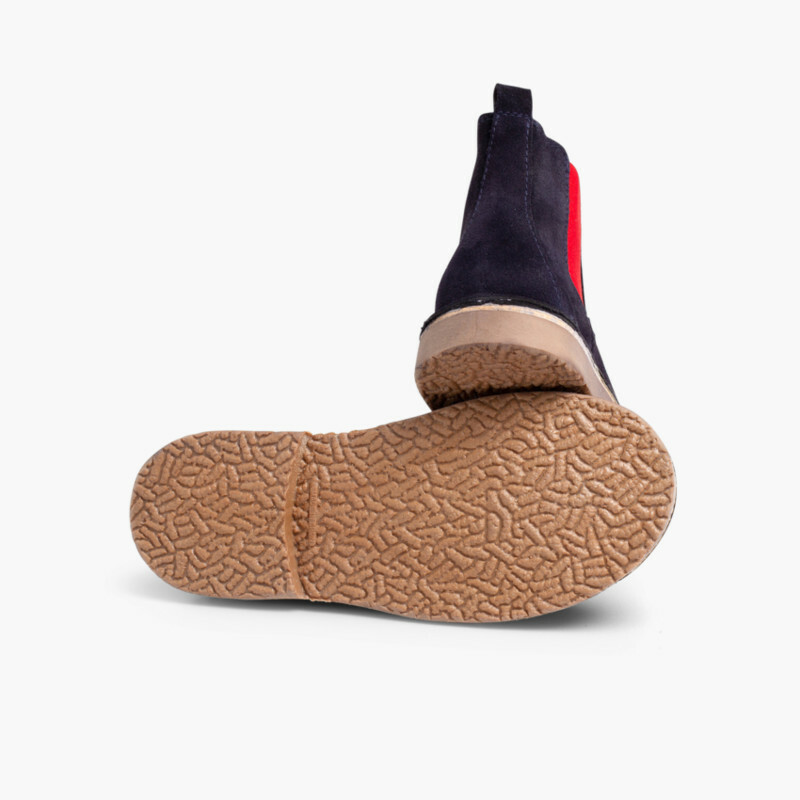 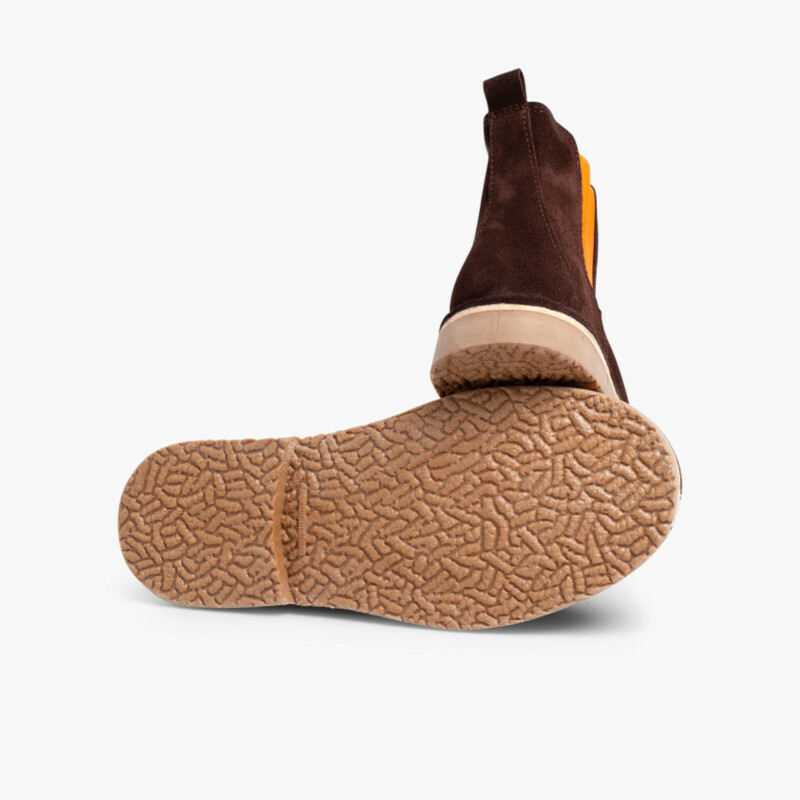 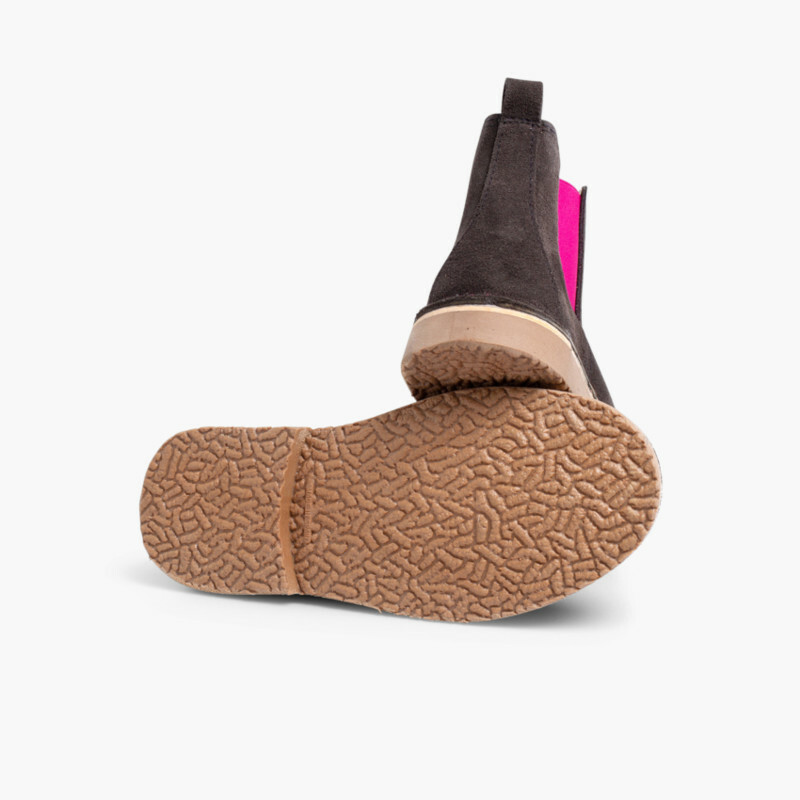 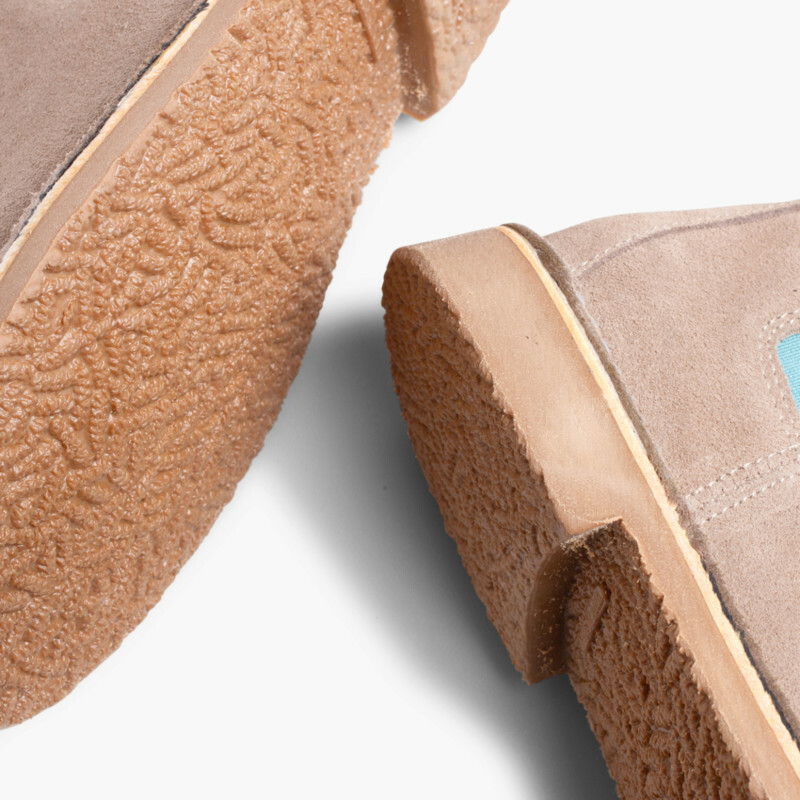 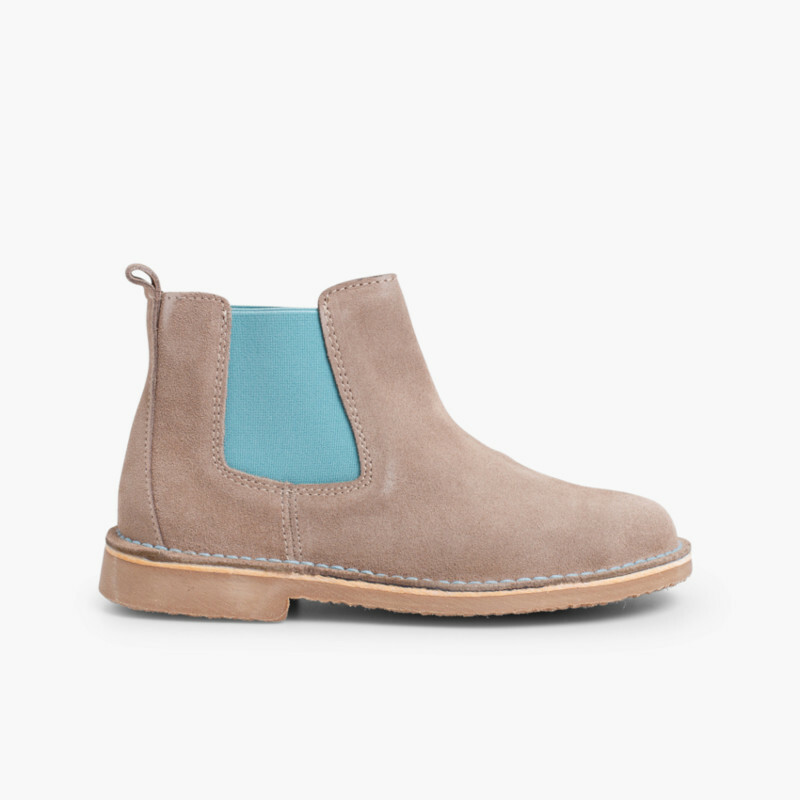 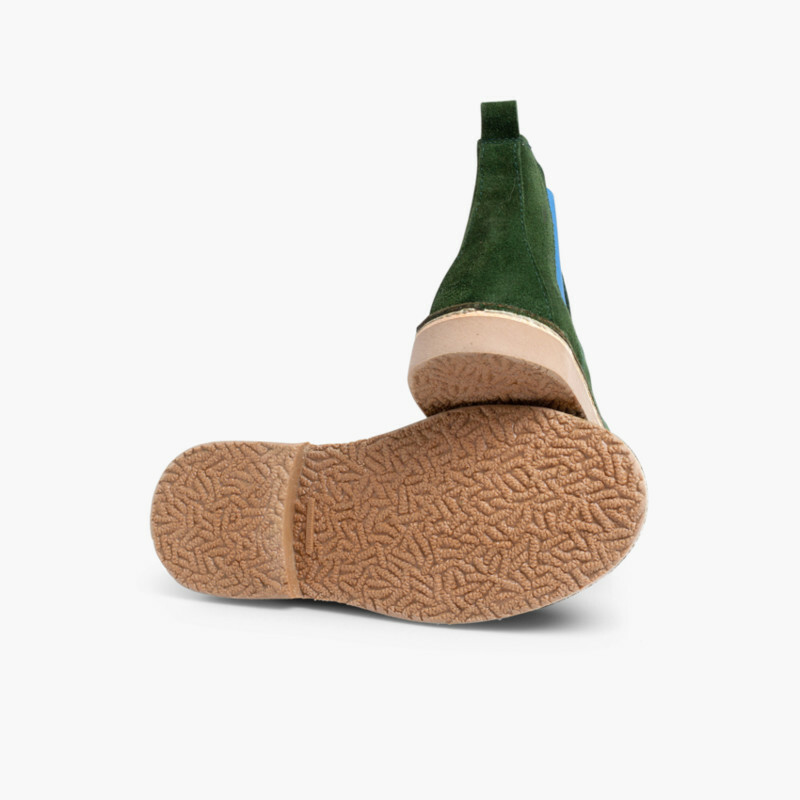 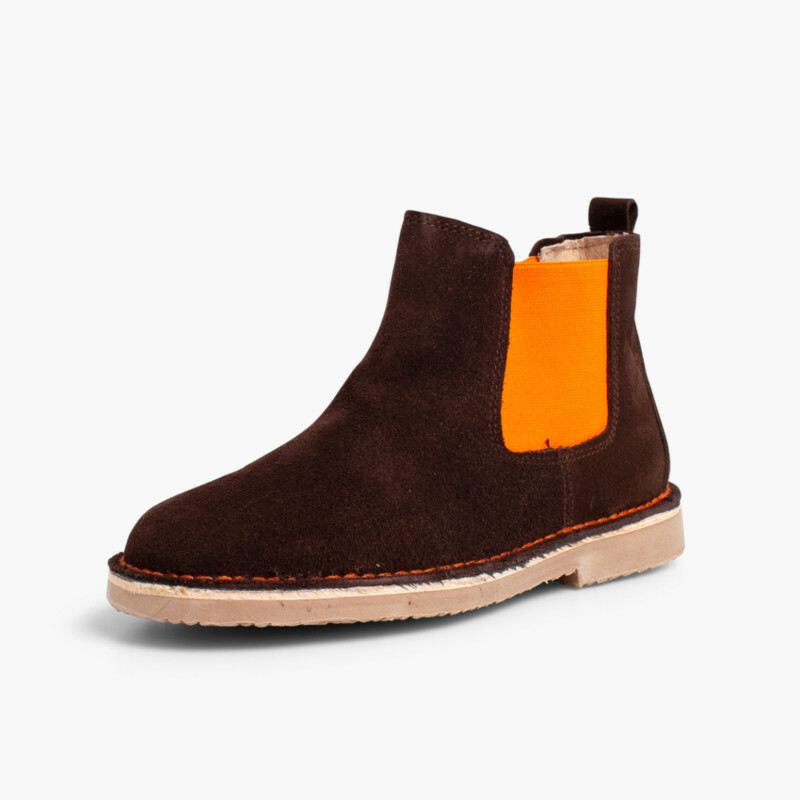 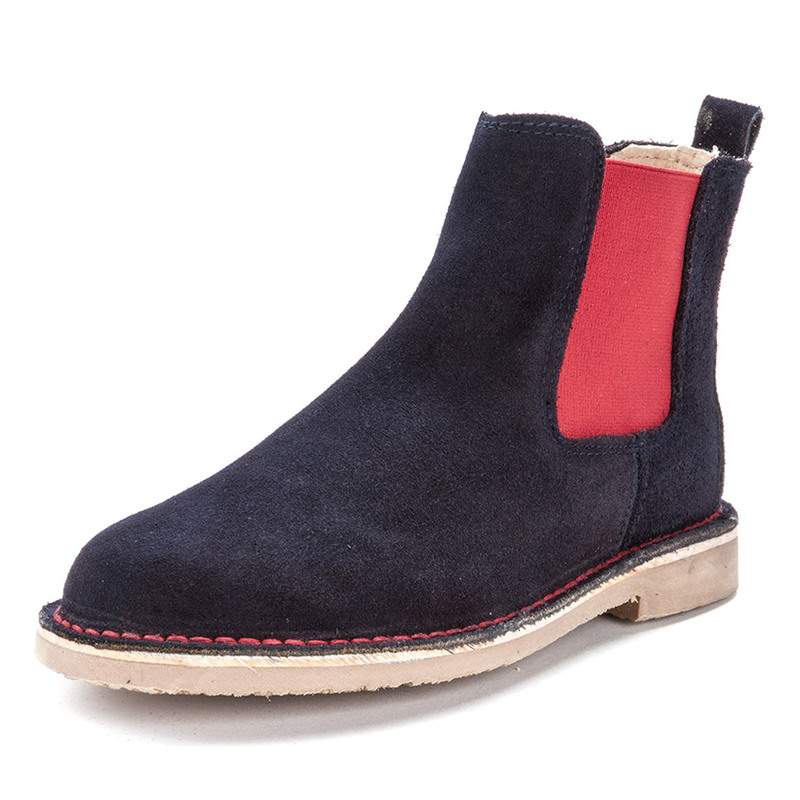 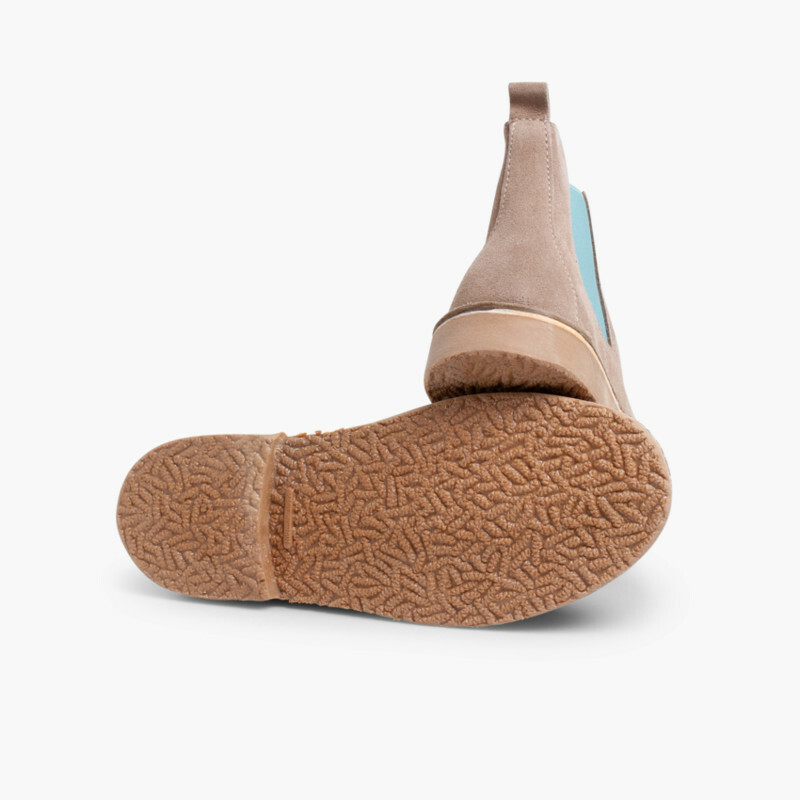 Suede Chelsea style boots for women and kids with a coloured side elastic. 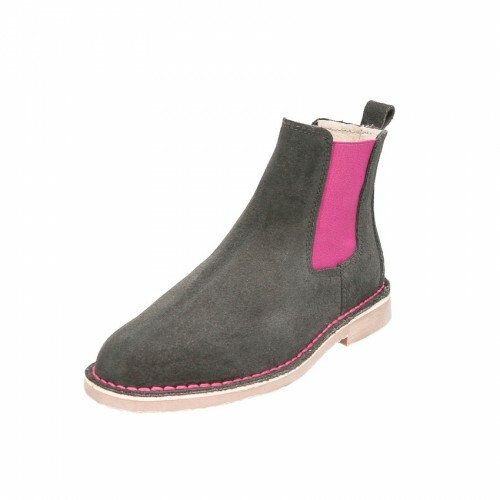 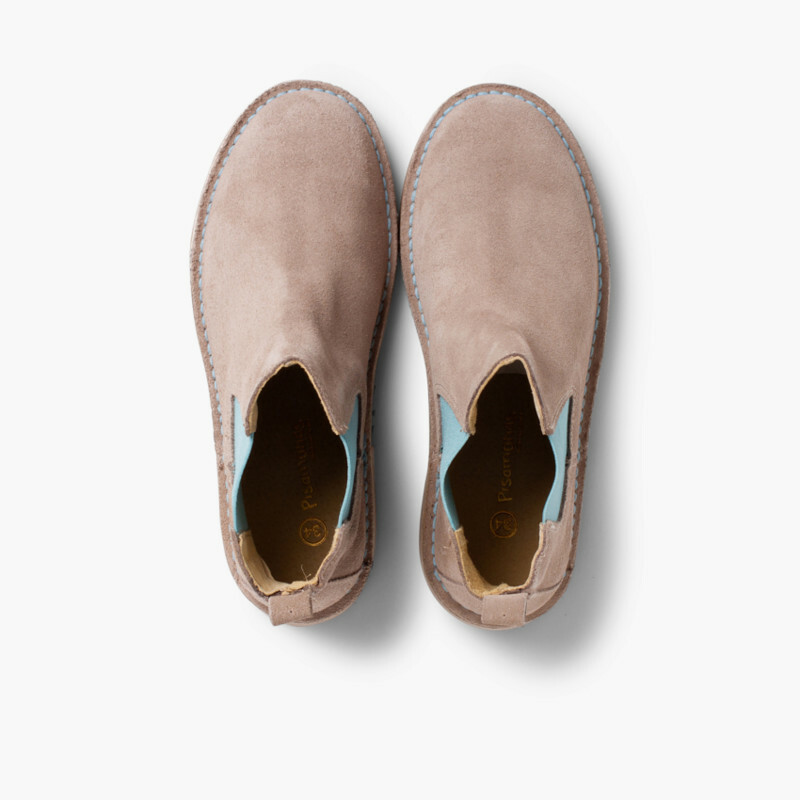 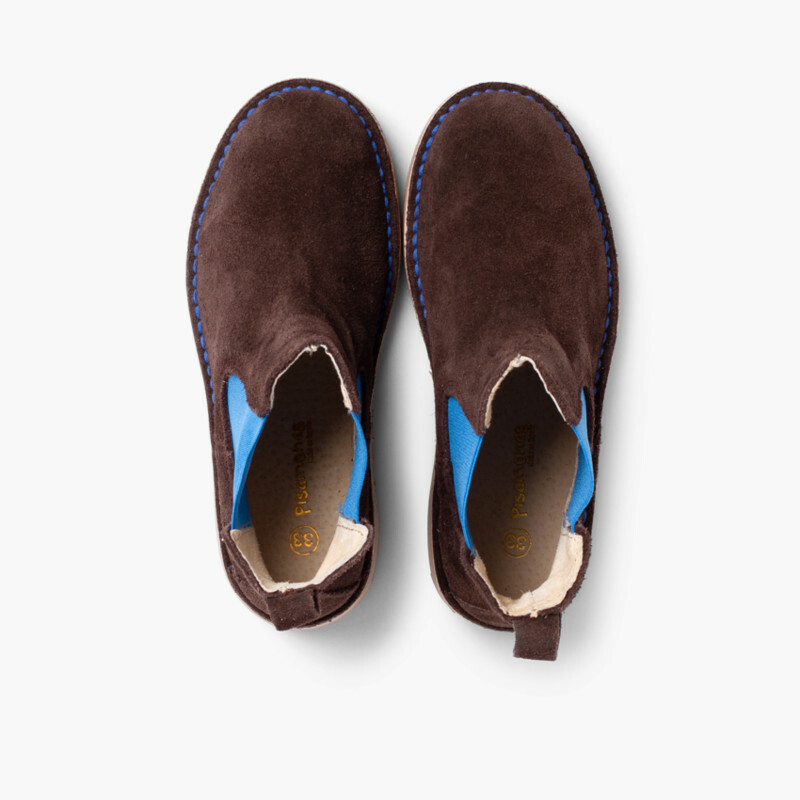 Easy to put on and comfortable in wear, the elastic band and stitching are in contrasting colours bringing a trendy look. 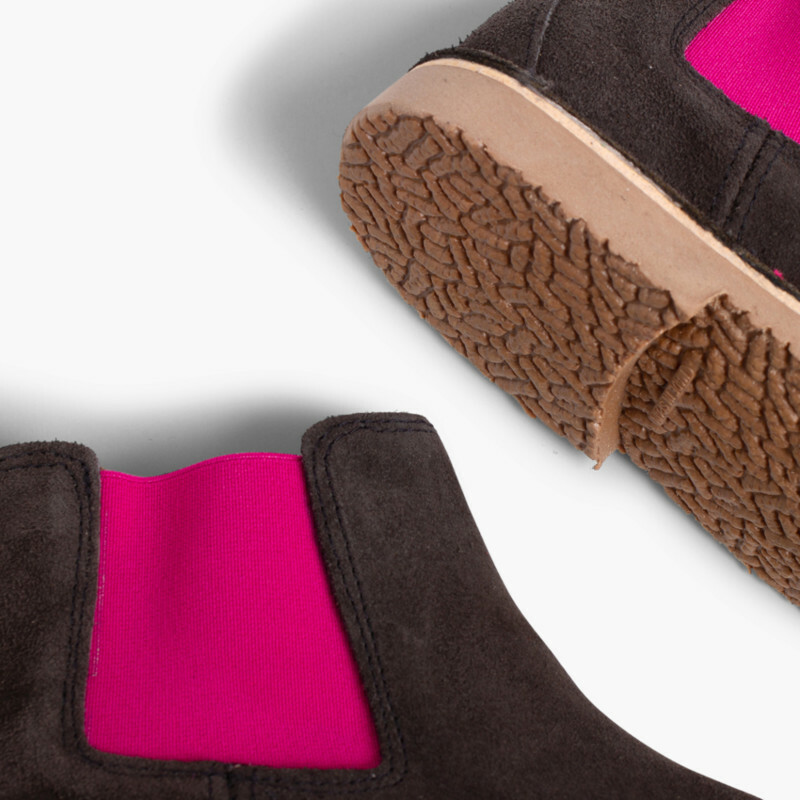 Free Delivery and Free returns. 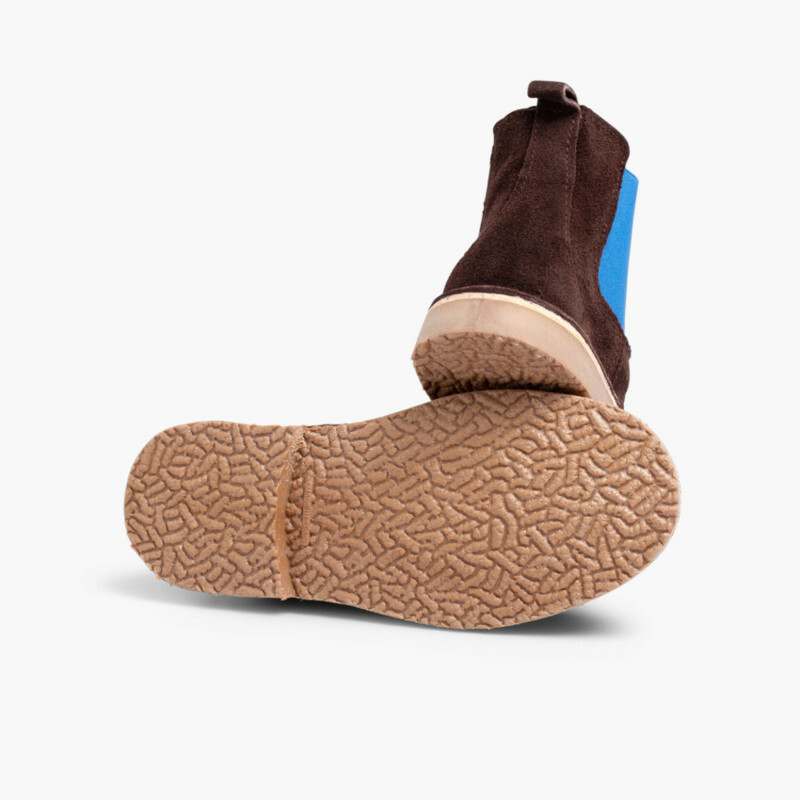 Test them at home, without any compromise. 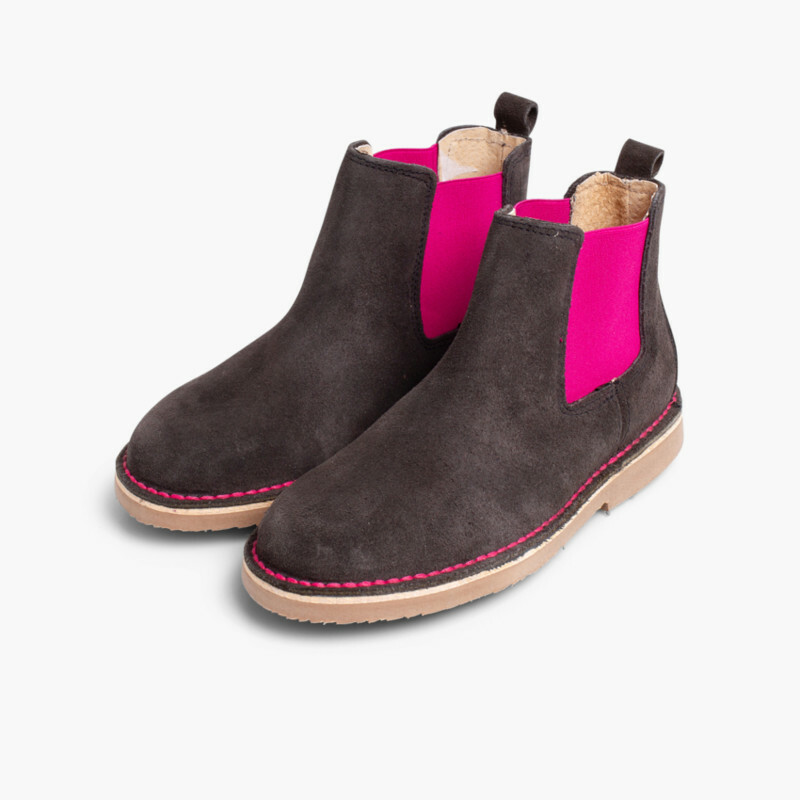 Fab quality and gorgeous shoes. 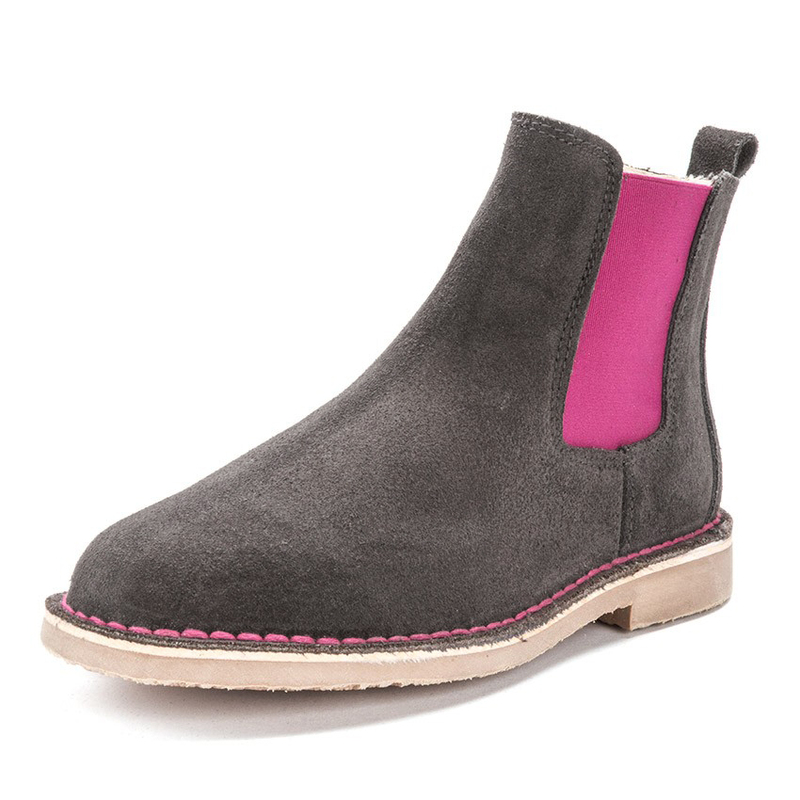 product of great quality.\nwill be recommending to friends.